First 5 lessons for £99! 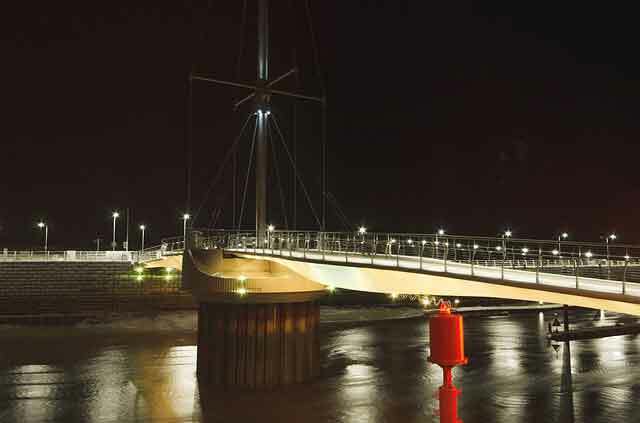 There are no catches with this offer for driving lessons Rhyl so if you are about to start your driving lessons then this is the one for you. Our 5 hour starter offer is the best way to get started on your driving lessons. After your 5 lessons we have some great discounted rates .The offer applies to first time drivers only, otherwise there are no conditions. After the first 5 lessons you will be well on your way to getting that first time pass, and you can either pay as you go or save even more money by block booking another block of lessons. Lessons are available in Rhyl, Prestatyn and Abergele areas. 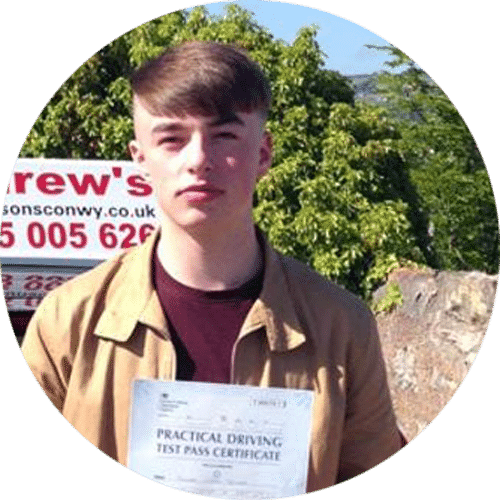 Andrew’s Driving School is located in Abergele near Rhyl and provides driving lessons along the North Wales coast from Prestatyn through Rhyl and Llandudno to Llanfairfechan. With the test centres in Rhyl Bangor or Wrexham. 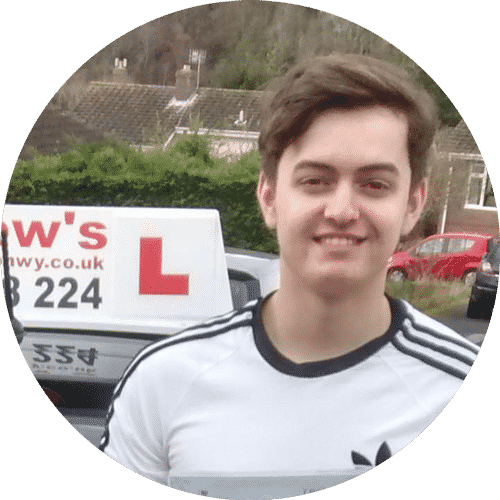 You will from Andrew’s Driving School method of learning to drive which is structured to help you become a safe, confident and responsible driver in the minimum amount of driving lessons. 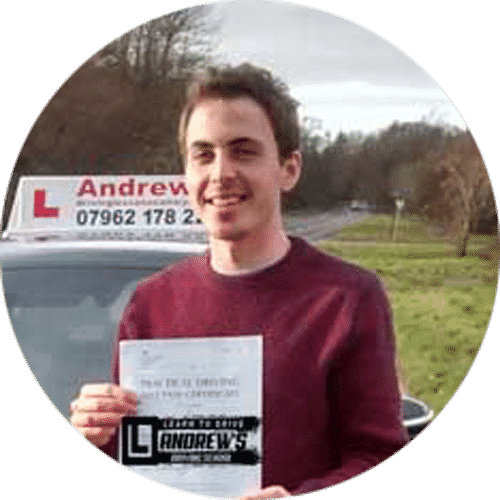 Your learning to drive time spent with Andrew’s Driving School will be challenging yet supportive, and you will move along at a pace that you feel happy with. 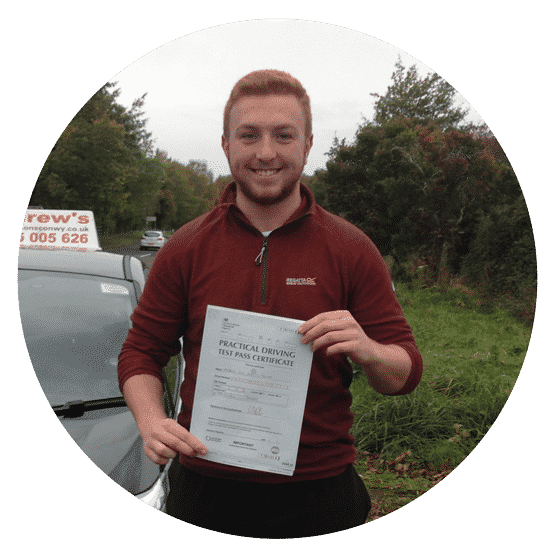 I believe that the only way to learn to drive is to get out there and actually do it, with this in mind, I will ensure that you spend as much time actually driving as possible,While doing your driving lessons in Rhyl you won’t be sitting at the side of the road. 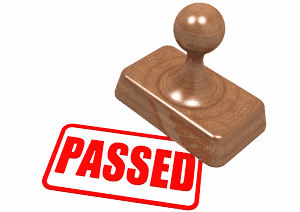 It is understandable that you wish to pass as soon as possible and we will do everything possible to ensure that you become a safe, confident and efficient driver in as short a timescale as possible. Also we are now offering driving instructor training in North Wales. Lessons from schools, workplace or home. Lessons by the Hour or longer. Learn to drive in Rhyl or Prestatyn. Choose us for a local driving instructor with excellent knowledge of the local area, and also up to date with the latest driving test syllabus. 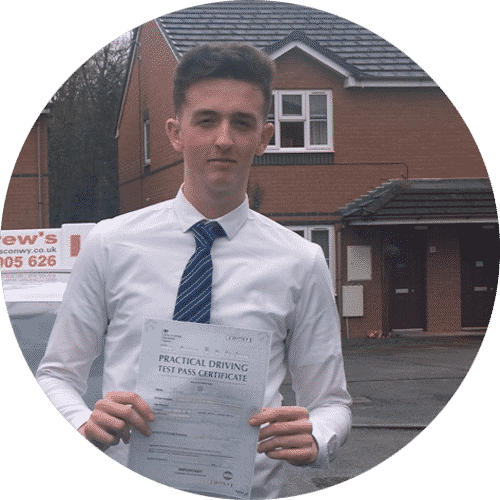 Start your driving lessons in Rhyl now!